I am a words person. I put up sticky notes to remind me and inspire me. 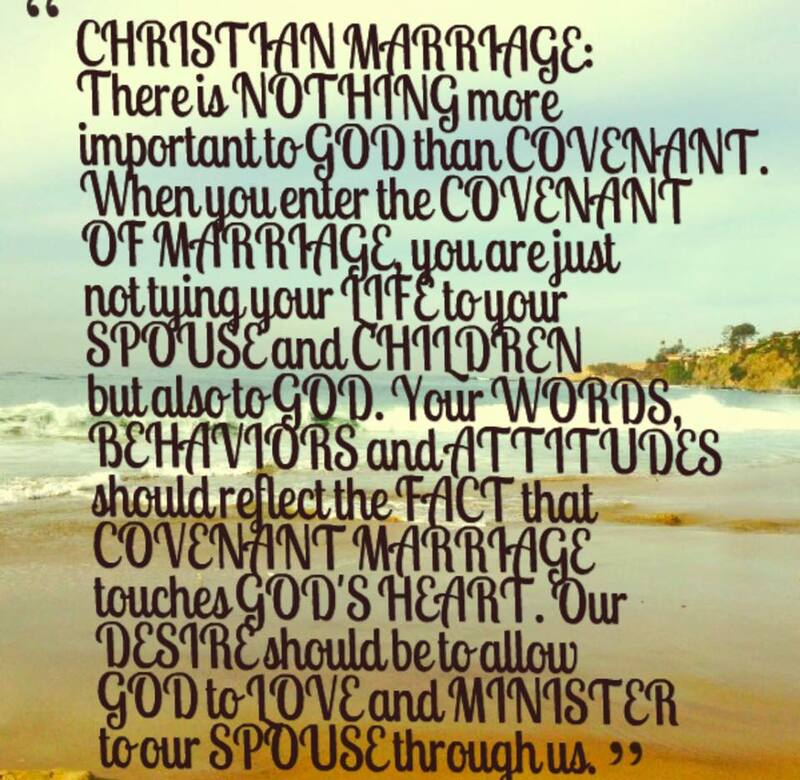 I print out Christian marriage quotes to remind myself what I want my marriage to be and how I want to be better as a wife. I hope some of these inspire you. I would challenge you to print out a few and put them in your war room or on your bathroom mirror. Reading something inspiring over and over again plants good seeds that will produce the fruit we want to see in our marriages. God didn’t design marriage to make us happy. He designed it to make us Holy. 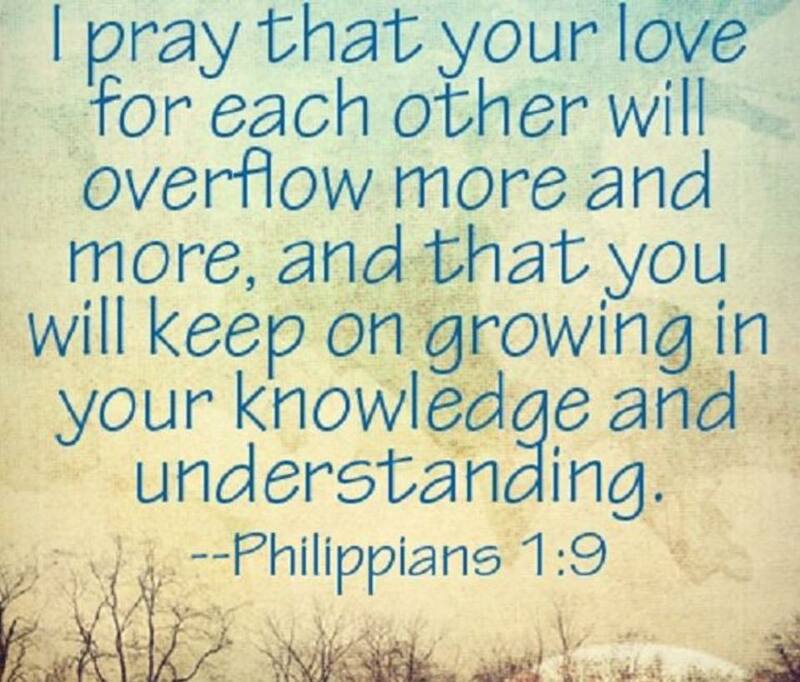 It is easy to get caught up in the arms of our husband and turn to him and depend on him. But, we must remember that he is not the source of our joy or our strength. 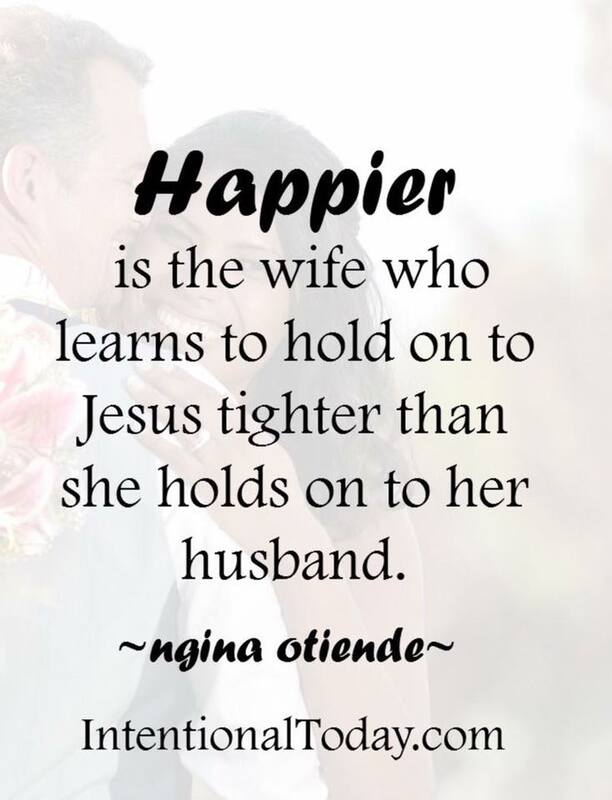 Our husbands are a blessing given to us by the source of our joy and strength, Jesus Christ! Take time today and hold tight to Jesus first and then give your husband a tight hug recognizing that that is the order in which you should always operate. Jesus first and then your husband. 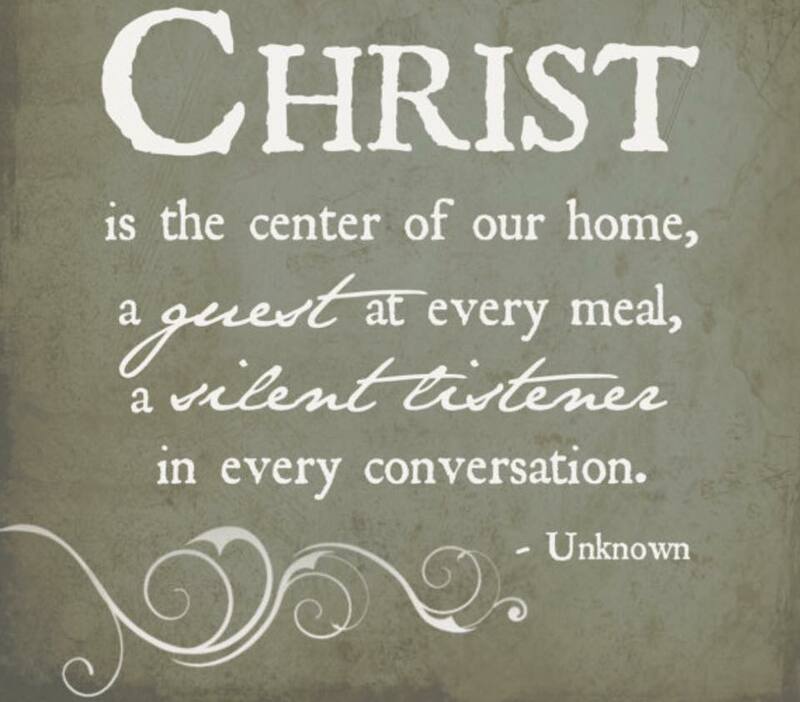 Our husbands can not fulfill the longing in us for our Savior. The tighter we hold on to them in the hopes that they will the more we will be let down. Hold tight to Jesus and He will wrap you both in His arms and create a bond between you that is better than you could have ever imagined! The world looks cold and bitter and most of the time upset at something. Is that what you want for your marriage? That is not what I want for mine. I want one that looks like Jesus. 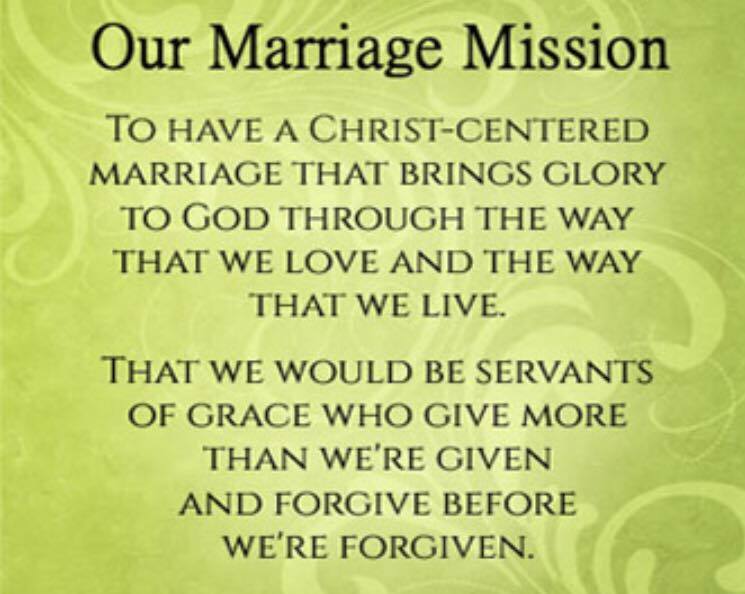 I want a marriage that is full of forgiveness and joy. 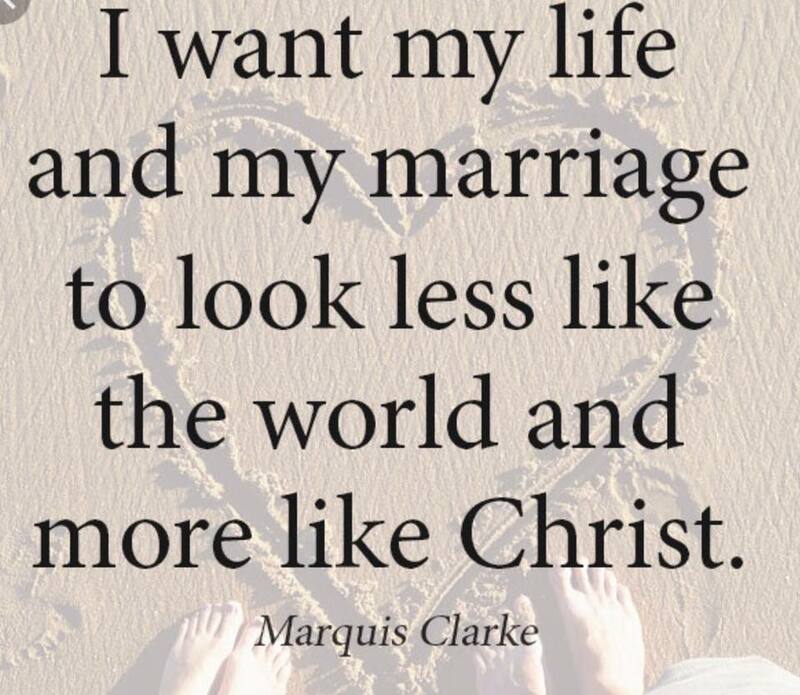 What do you want your marriage to look like? 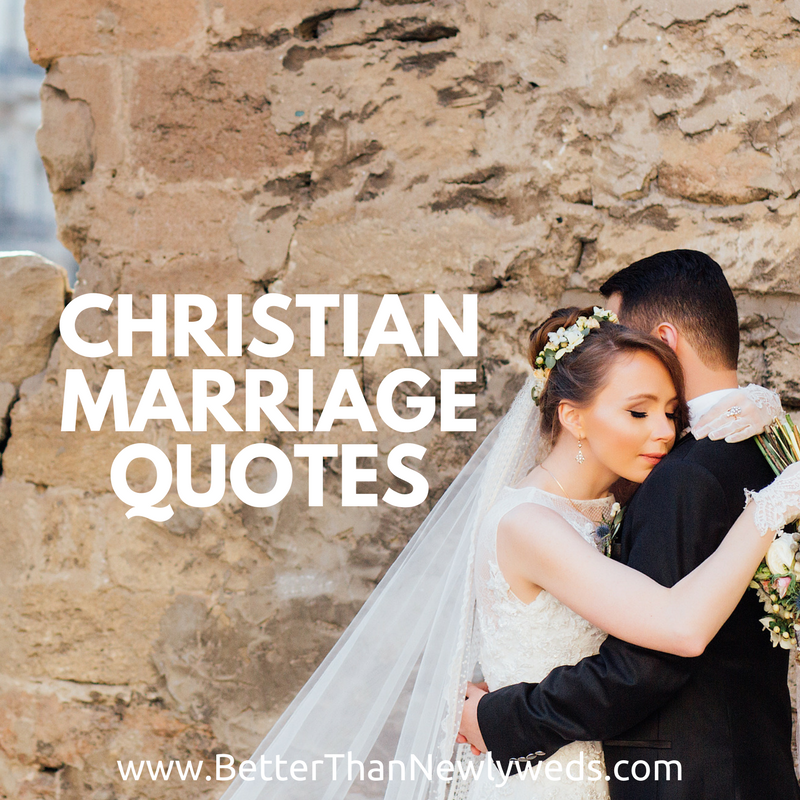 Which one of these Christian marriage quotes was your favorite? Do you have one to share? If so please post it in the comments!